Personalised A6 Postcards, great for every occasion! Grab peoples attention with our versatile, A5 Postcards. 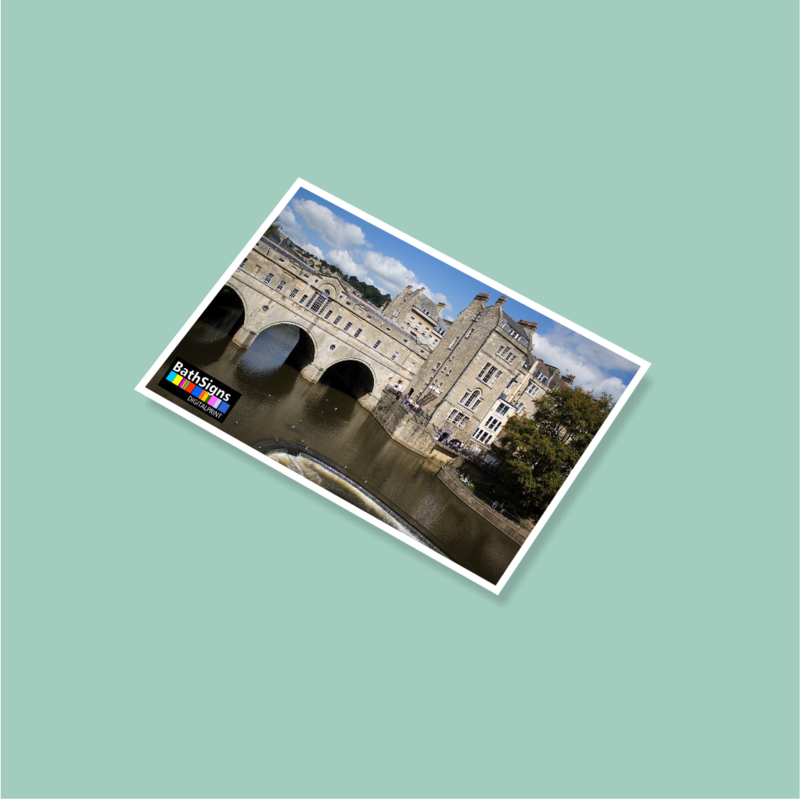 Whether you want to promote your business and latest offers, make a special announcement, invite people to an event or keep in touch with a close one, personalised post cards are perfect for every occasion. We print all custom postcards in full colour, onto high quality 250gsm silk coated white card. You can choose from standard size A6 (148mm x 105mm) postcards, or make a big impact with size A5 (210mm x 148mm) postcards. 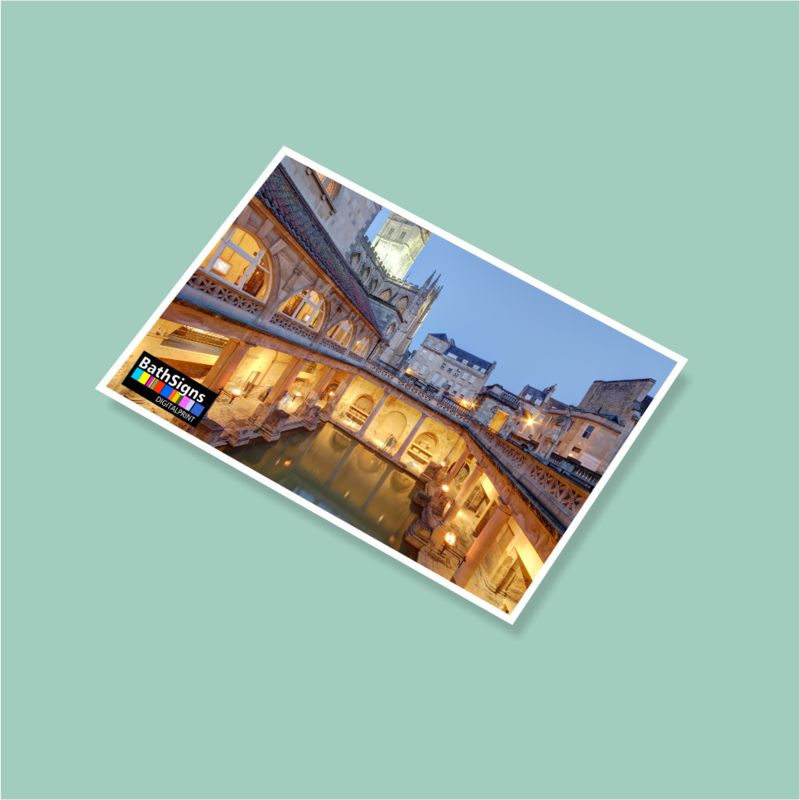 We can print postcards single sided (white on reverse) or double sided with a different print on each side. They can be unlaminated or you can chose to have either a shiny gloss or smooth matt laminate finish.